Here it comes – We have put the best shipyards from our platfrom into a book, so that you also can use our information while sailing on the seven seas. The book is frequently updated, when we find more and better shipyards or docksize or capacity has change – we print a new book or realize another ebook. If you have question , you want to add something or you want to put some adverting in the book – please contract us. Which ships are in my area and need a class renewal in the next 3-6 month ? Which vessels are in ports around me and need repair or services ? Who is sailing into my area and also need a Class renewal on a short notice ? 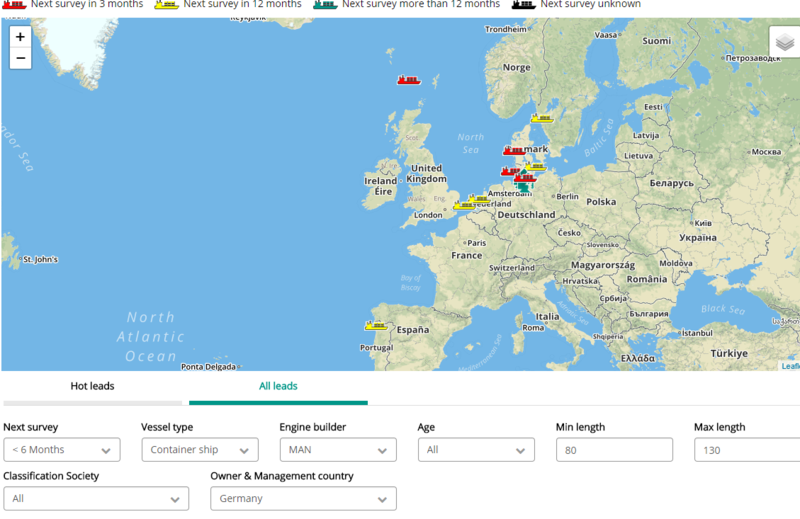 Our new business generator for ship repair yards combines Class Renewal Dates with AIS Data, Ship Age and former Docking visitis and has the answers to all this Questions. Shipmanagers and Owners can be easily contacted via phone or email and ship repair yards can sent them their latest offers or pricings. This is cherry picking for Ship Repair Yard Managers. 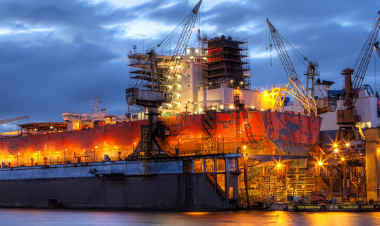 If you are a ship repair yard manager and you want to fill your docks – please get in contact with us. We can arrange a trial with our business generator and help you to fill your docks with the right customers and vessels immediately. 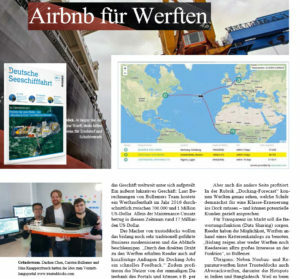 The German Shipowner Association has called trusteddocks.com the Airbnb for shipyards. Of course we are honoured by that and we also hope that once we can tell a similar success story than Airbnb. But what are the similarities between Airbnb and trusteddocks.com for now ? 1. shipyards can offer their services directly to shipmanagers without a middle man. 2. shipyards can receive request for dockingslots and docking tenders via web on 24/7 basis. 3. shipyards get reviews from clients and can show their expirience and happy customers. So, where are not a 100% Airbnb for shipyards yet – but in times of blockchain and cryptocurrencies this can be a way forward for the next steps in our development. We think that companies policies are important, and that all shipyards should have them. It is a clear sign from the top management to the shareholders, customers and workers that environmental protection, human rights or anti-corruption is taken seriously. 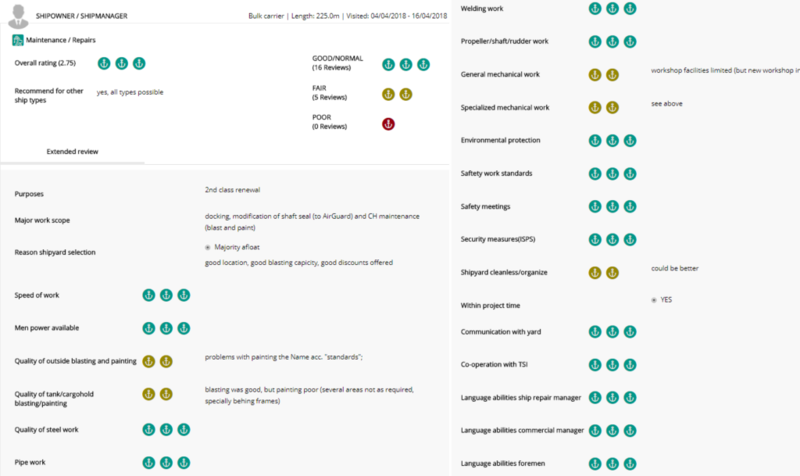 It is also part of the new online auditing function of trusteddocks, that high-quality shipyards have these policies and show them on trusteddocks.com. shipyard events – what goes in – must go out ! Beside having the biggest database of shipyards worldwide, trusteddocks.com also has a partnership with our friends from vesseltracker.com. By matching vesseltracker.com outstanding ais coverage with our shipyard database we are aware of almost every actual docking in realtime happening worldwide. This information can be used to see which ships are calling which shipyards and also give us valueable information about utilization and usage of specific shipyards. 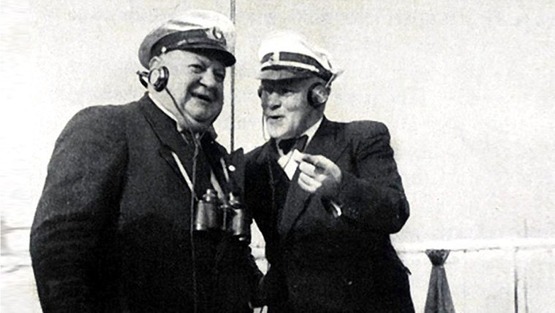 With our event generation technology, we cannot only see ships sailing into a shipyard, but also leaving a shipyard and so we can calculatio average duration of shipyard visits and compare them for benchmarking purposes.